It began, for me, with a row of paint cans lined up like so many drunken soldiers. I had so many other things to attend to—like bills, taxes, overflowing closets, fixing a proper dinner. But the paint cans were as stuck in my head as they were in my basement. They were a sign of the old, the tired, the worn, the broken, the dysfunctional, a past from which I was clawing my way out. I can’t say with nary a backward glance. I was missing the “old days.” But I was trying to move full steam ahead into a new, uncertain future. I was recently divorced. My sweet friends had come in from out of town, giving up their busy weekend, to help me clean out my basement, bit by bit. It was an area I had let go—my ex’s domain. And it was a mess. This mess bothered me because my basement was the literal and figurative foundation of my house. And I was done with mess. My friends helped me transport, throw away, clean and organize. By the time they left, we were exhausted but I felt almost giddy with lightness. There sat more than 30 cans of paint. Interior and exterior paint in cans, some dating back more than a decade. Many were rusted shut. They were a sign to me of neglect, of the old, the stagnant. I had accountants calling, article deadlines looming, business trips to take. And I was obsessed with paint cans. I promised myself I would start in that far corner of the basement and tackle every unpleasant thing, one by one, not moving on to another until the former was taken care of and put to bed. I was where I was because of years of not figuring things out. I was not about to continue that pattern. So nothing else was going to get done until the paint cans were gone. In my town, paint cans are considered a lesser version of hazardous waste. I had to jump through hoops to figure out how to handle them, where they could go, etc. Long story short, I had to get them all open, dry up the paint with sawdust or kitty litter and get some to the curb, some to the fire station a town or two over. Not a Herculean task but one which would take many hours. Hours that were precious. And yet, I was ready for my symbolic beginning. I waited in line for over an hour to get rid of a bunch of the cans. My nephew lent me his muscle to pry open some and then I spent hours trying to dry up what was inside of them. I carted more than 20 to the curb and lined them up. There they sat, like drunken soldiers, a testament to out with the old, in with the new. It was not fun. Not pleasant. Not glamorous. But it was a necessary first step to taking true stock of the situation I was in, coming up with a plan, living on into a better life. Had I not forced myself to deal with this, the part of running a home I’ve always left to someone else, the turning away from a less than easy task, I would have ended up with a house full of things I had swept under the rug. Houses like that feel booby trapped. At least to me. Lives like that feel the same way. I like to dig up the land mines, not mark them and step gingerly from here to eternity. I’ve used this same tenacity to rid myself of a filing cabinet’s worth of useless documents, a former life’s clothing. To figure out online banking and wrangle with the cable company on my rates. A new life begins, sometimes, with the mundane. Something as simple as rusted paint cans. I have found that an unwillingness to deal with the unpleasantness that hinders you, be it clutter, toxic people or paint, mounting bills, is what ends up, in the end, preventing a true beginning. Wishing you, if not tinny drunken soldiers on your tree lawn, whatever your equivalent is. Have that difficult conversation, resign from the soul-sucking job, go back to school. So many times, we see only the successful end of others’ endeavors and assume it was always that way–book signing parties, boardroom meetings, whatever. I think it’s so easy to forget that for most of us it starts with sweat equity:). I loved this: “A new life begins, sometimes, with the mundane.” Awesome! And so true. I love purging. My husband is a pack rat. Sometimes its not pretty. But I agree there’s something freeing in chucking stuff you no longer need, especially paint cans. You did the right thing. An excellent post and a real encouragement to deal with procrastination. Thank you. I really need this! 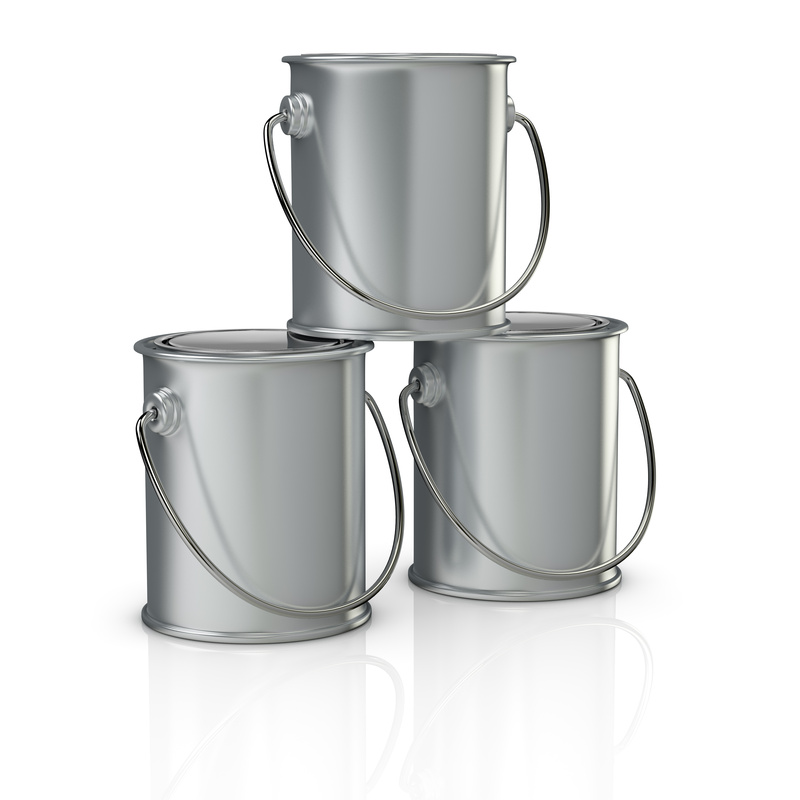 I have so many “paint cans” I could fill up a small house! Thank You again for the extra “nudge” I needed. As an organizational Nazi (my husband’s term) I can totally relate to the lightness that it can bring. I can also relate to the cleansing after the divorce. I did mine in a fairly dramatic way. I walked away with as little as I could. As always a great and insightful post. That was probably a cathartic and wise way to begin again, building a solid foundation from the ground up. Excellent post! My friend shared it on her Facebook page. I think she felt like you were telling her story! I’m so glad! I love reading something and feeling a kindred spirit. Please tell her thank you for sharing! Deep bow to you for your tenacity & sharing. Congrats! What a wonderful and brave milestone for you. 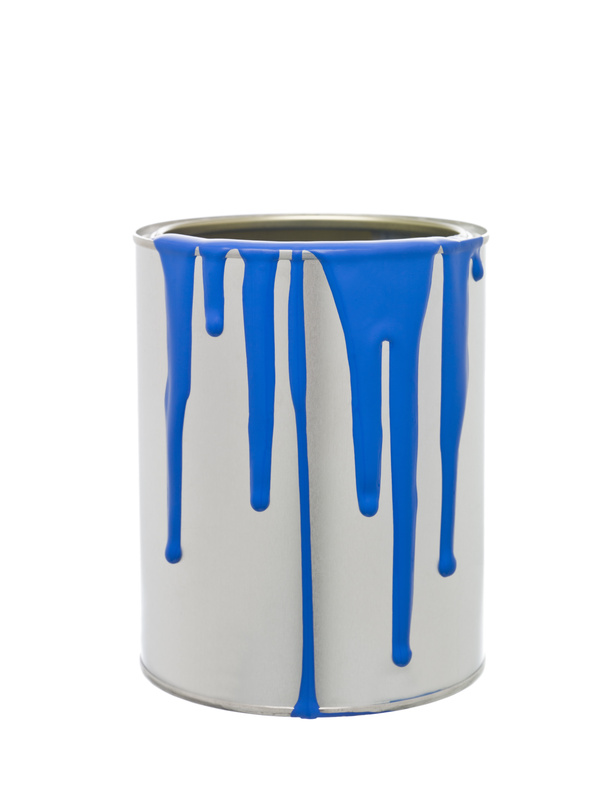 Sounds like you’ve already addressed your paint cans:). I may not have paint cans, but I have papers & fabric scraps I need to tend to! Thank you, by the way. I need to take that in, you know? I’ve some paint cans to remove. Don’t we all! You’re in good company:). Not embarrassing! I had to write down the steps when I began grilling (Just to turn it on–sheesh). And now, it’s like second nature. Just wait and see all the things you’ll tackle:). Oh my:). Let’s hope this collection, like the husband, is a keeper:).